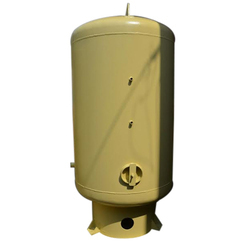 Prominent & Leading Manufacturer from Ghaziabad, we offer agitators air receivers, industrial air receivers and vertical air receiver. 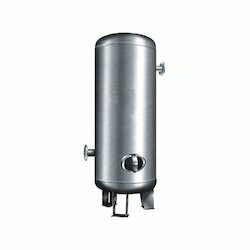 We hold expertise in manufacturing, supplying and exporting superior quality range of Agitators Air Receivers. All the offered products are designed and manufactured using high-grade material and modern technology. These receivers are provided to clients in different sizes, lengths, and thicknesses at reasonable prices. 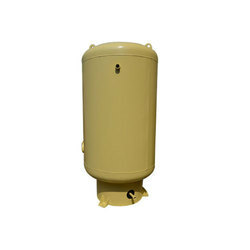 We hold expertise in manufacturing, supplying, trading and exporting superior quality range of Industrial Air Receivers. We are offering Vertical Air Receiver to our clients.